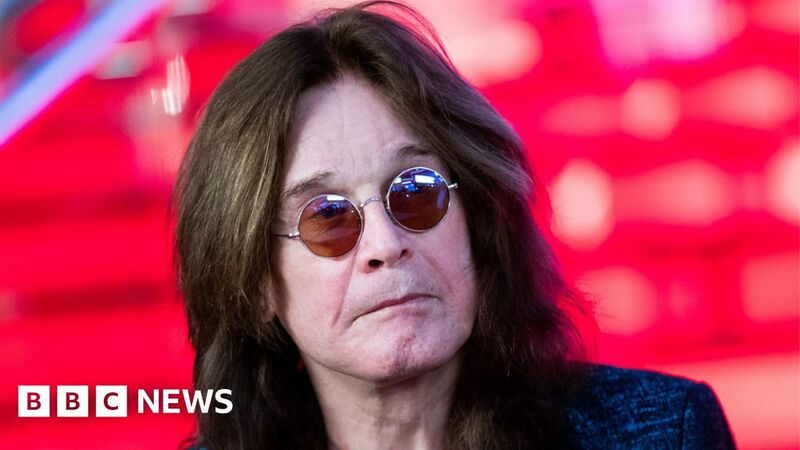 Ozzy Osbourne has postponed all of his 2019 tour dates after aggravating an old injury while falling at his Los Angeles home. The illness forced the metal legend to axe large parts of his No More Tours 2 tour earlier this year. The remaining US dates will be now be re-arranged for 2020. It’s the latest in a serious of health issues for the rocker, who – according to his wife Sharon – stopped breathing and his heart stopped beating after a quad bike accident in 2003. OZZY will postpone all his tour dates as he recovers from injury sustained while dealing with pneumonia. Ozzy fell at his Los Angeles home aggravating years-old injuries (from his 2003 ATV accident) that required surgery. In a statement on Facebook, Osbourne said: “I can’t believe I have to reschedule more tour dates. He added: “I’m grateful for the love and support I’m getting from my family, my band, friends and fans, it’s really what’s keeping me going. His last gig was a set at his own Ozzfest in California on New Year’s Eve 2018.